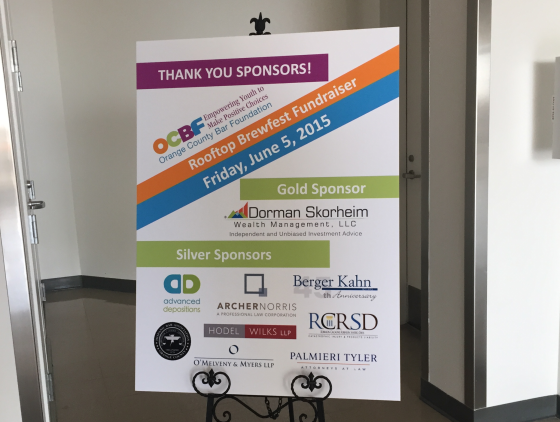 In support of the programs and initiatives of the O.C. 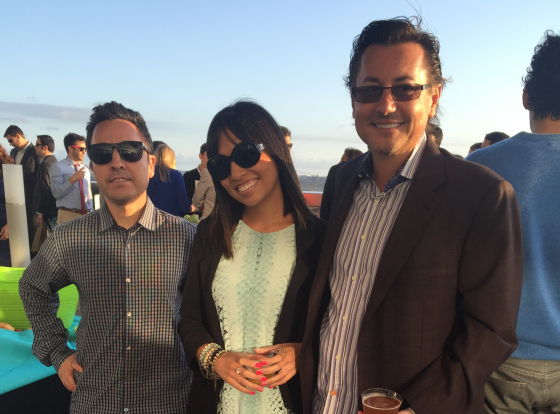 Bar Foundation, Associate Board member attorney Erin Mindoro, along with Principal Dave Ezra and attorney Orlando Arellano joined the Bar Foundation for their summer rooftop event. The OCBF keeps at-risk youth in school, healthy, and drug-free through education, counseling, mentoring, and family strengthening by addressing youth risk factors at an early age and by building the capacity of local service systems that promote positive results, often giving youth a second chance.